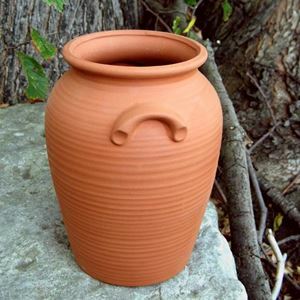 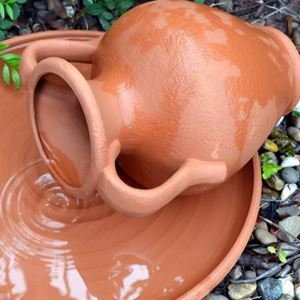 These terracotta water feature pots have been designed for use in garden water features. 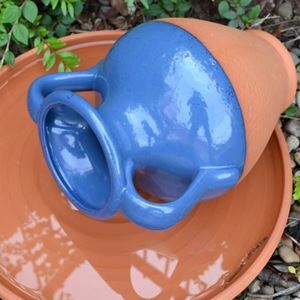 Each water feature pot has a hole for a standard 13mm garden hosepipe. 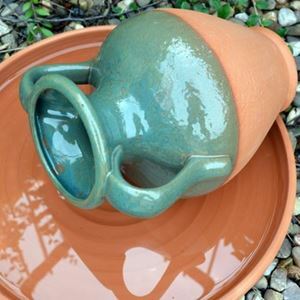 All UK made, these terracotta pots are handmade at our pottery in Newark.